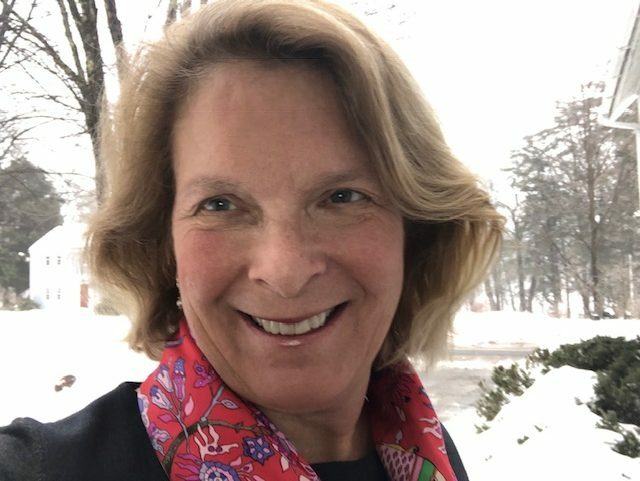 CONCORD – Amy Slater of Chester came to the State House recently to tell lawmakers about chronic pain sufferers who feel they are caught in the middle as the government tries to regulate medicine during the opioid crisis. The group Don’t Punish Pain is an organization trying to spread education about the difference between illegal drugs on the streets. 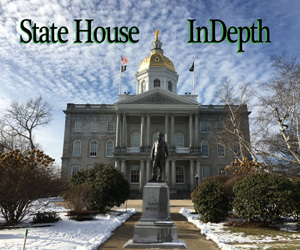 IHoP-NH is Pauly Tracy’s video storytelling In the Hallways of Power where she talks with people who are in favor or opposed to various pieces of legislation.